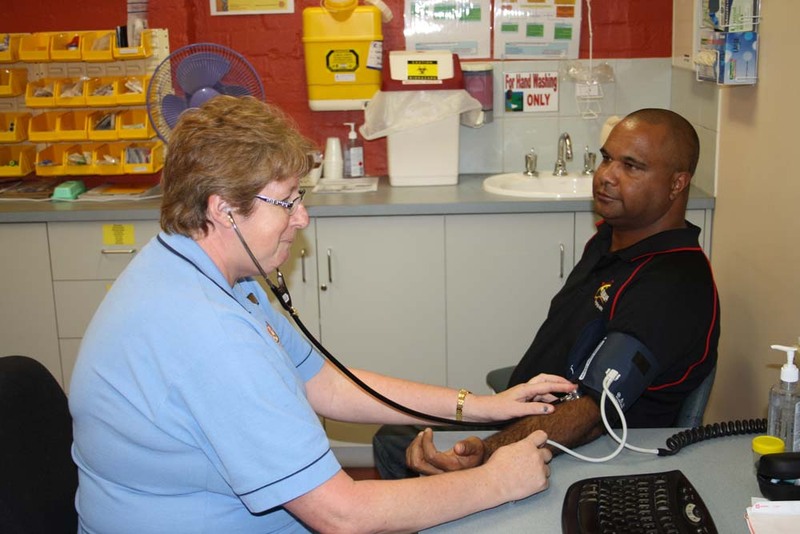 Clients accessing any of Nunkuwarrin Yunti’s sites can expect safe, high quality and comprehensive service that is tailored to meet their physical, social, emotional and cultural needs. Clients also have the right to access information they need to be able to participate in decisions about their care. All staff and the Board play an important role in the delivery of services and are accountable for ensuring safe, high quality, client-centred care, supported by systems and processes to achieve this. Nunkuwarrin Yunti strives to provide a transparent, open, responsive, efficient and equitable service to the Aboriginal community. Our staff have a commitment to continuously reflect on their practice and work together to improve the experience and outcomes for clients and the systems that support staff who deliver the services.